Are you in startup mode? If so, do you have perfected prototype of your product? If the answer to one or more of the above questions is YES, then you are definitely a candidate for PO Financing. 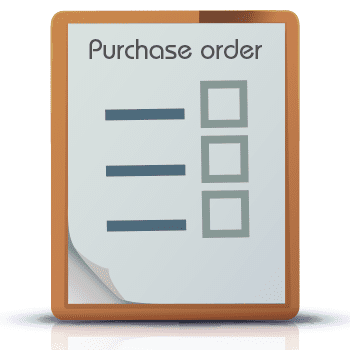 Call or email us today to learn more about Purchase Order Financing.